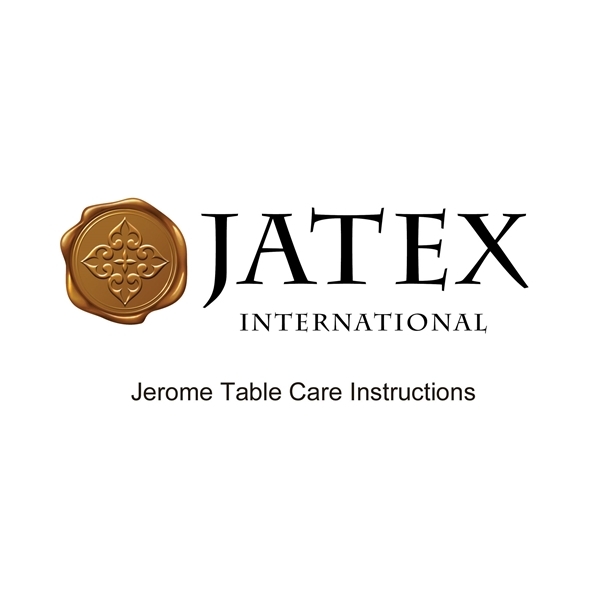 Jerome Tables are intended for indoor use. They are not intended for direct outdoor exposure. We recommend that you polish the table occasionally with Briwax Original Clear or a similar polish to maintain the finish. Remember, the more you polish it, the better it will look!